Mina SayWhat and Gillie Da Kid talk about the origin of the issues with Soulja Boy and the threats that were sent via twitter on Power 99. New R&B artist Adrian Marcel is currently in tour with Keyshia Cole. 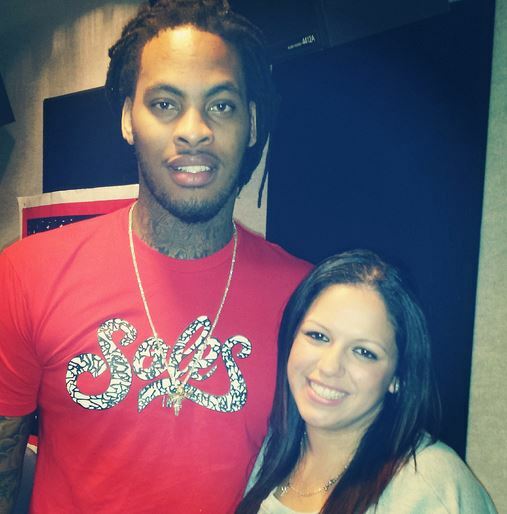 He stopped by Power 99 to talk to Mina SayWhat for her “Next On Deck” new artist series. 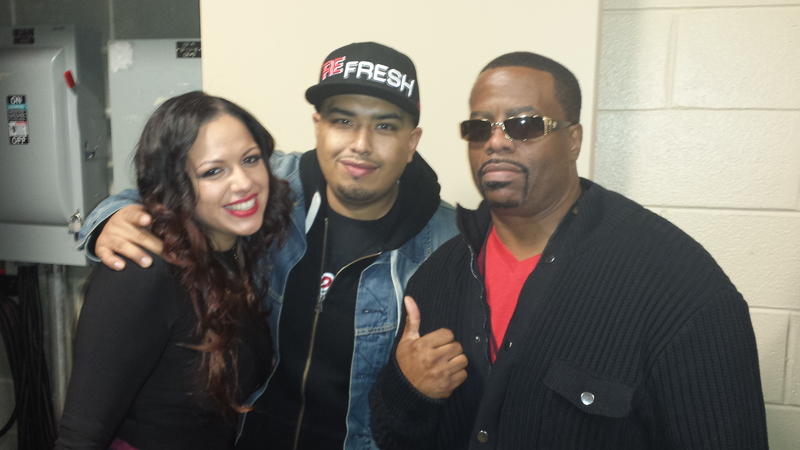 Adrian has also been on tour with Kelly Rowland, The Dream and August Alsina. 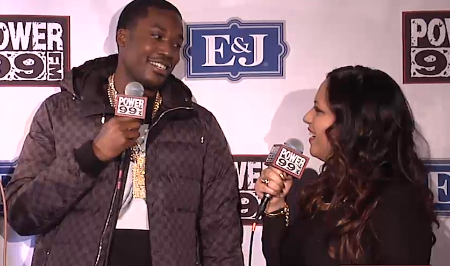 Watch the interview and his performance of his song “2am” below. 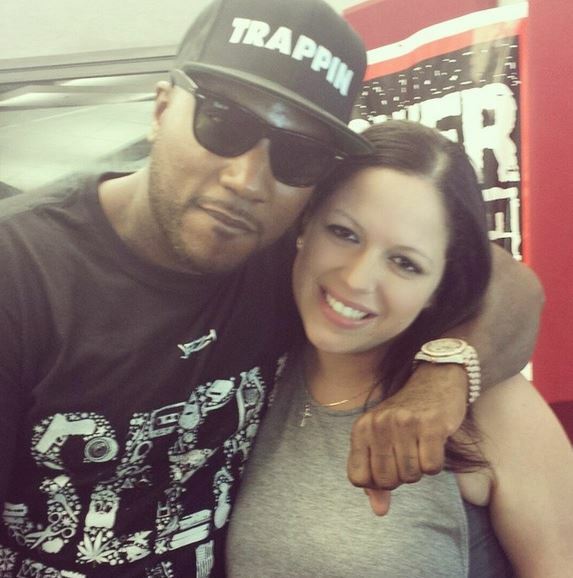 Young Jeezy stopped by to talk to Mina SayWhat on Power 99 Philly about his “Illuminati” album cover, taking jabs at Def Jam on “Me OK’, Jay Z crying while recording his “Seen It All” lyrics And YG’s success. 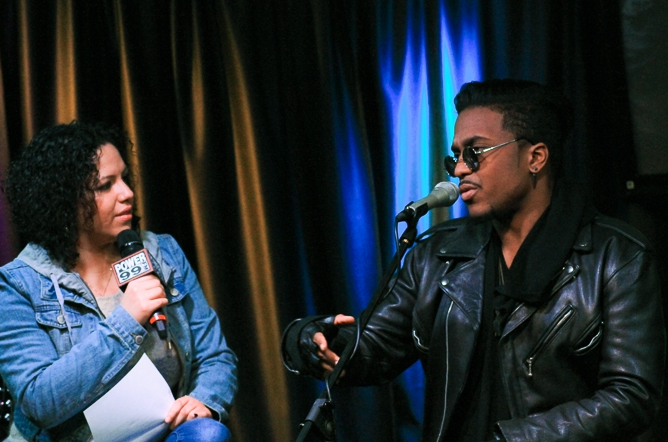 Astro, who appeared on the first season of X Factor, stopped by Power 99 to talk to Mina SayWhat and talk about his new movie “Earth To Echo.” He also talks about his musical career, Nas and Jay reaching out to him and being friends with Justin Bieber. 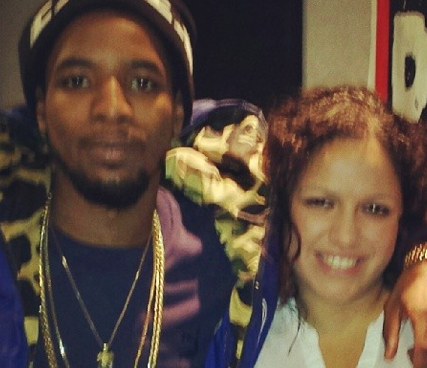 Mina SayWhat sat down with MMG’s artist Rockie Fresh while he was in Philadelphia touring. 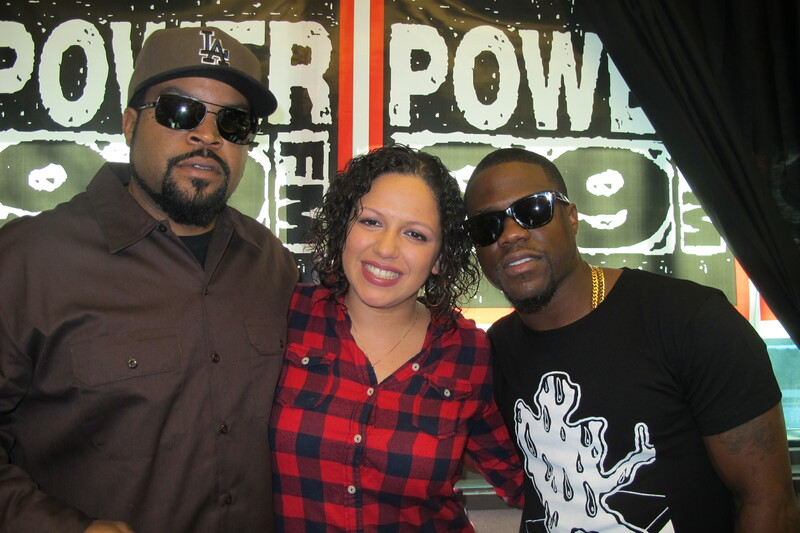 They spoke on a variety of topics such as his upcoming project Fresh Veggies, touring the world, working on his first album, the impact Chicago and it’s artist have had on him, and much more! See the full interview below.